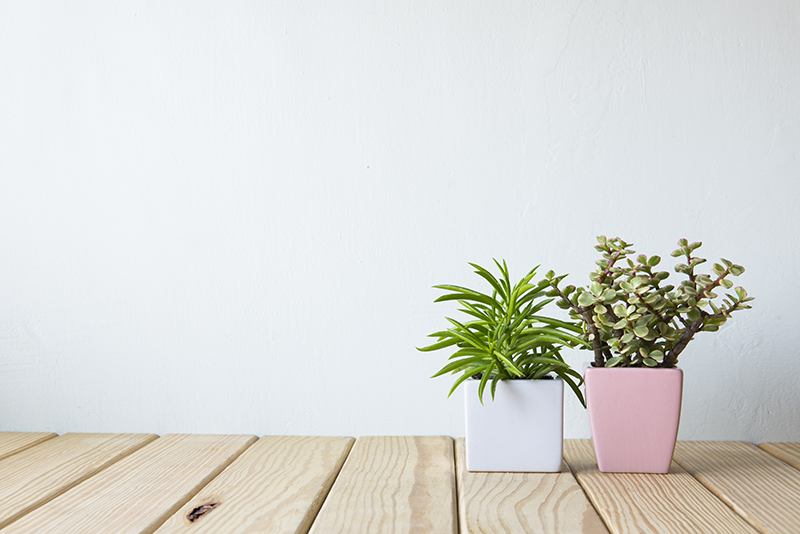 Think of house plant selecting as interior landscaping for your home. 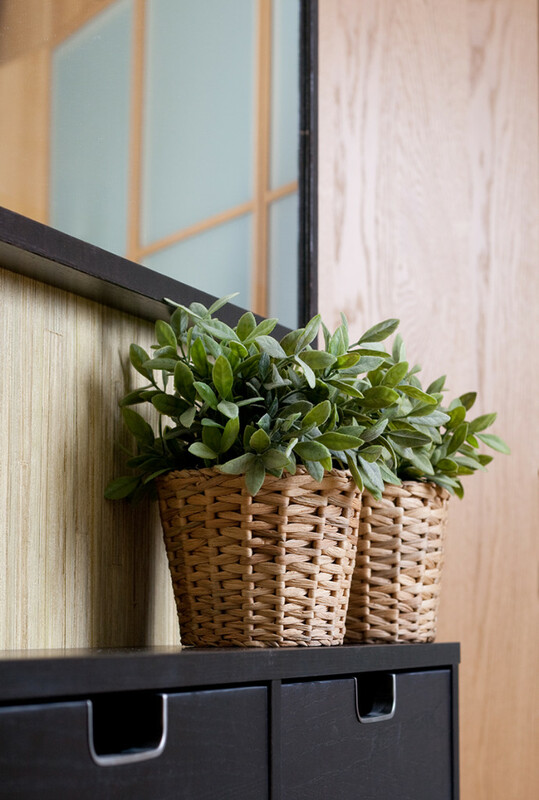 Taking the time to pick the plant that is appropriate for your personal space is as important as the type of plant that can thrive indoors. Plants in general act as a filtering mechanism for harmful airborne toxins and gases like carbon dioxide. They can also reduce the level of foul odors that tend to get trapped inside a house, especially in homes with air conditioners or heaters. 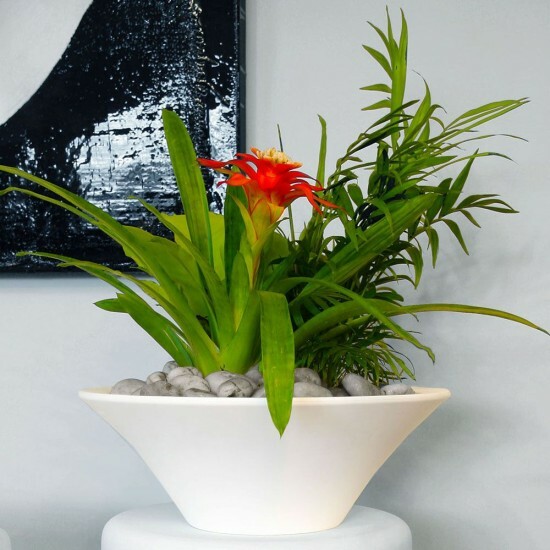 Indoor plants bring a tranquility to your home which is largely why they are so popular. You can find yourself relaxing shortly after setting your sights on the vibrant green leaves or the different colours from the flowers. Gardening is often used as therapy and plants are a great anti-stress tool to have around your kitchen, living room or home office. There are a variety of plants and flowers that are suitable for your home, but not all of them can survive indoors. It’s important to do a little research either by going to a plant specialist or going online to see what plants require little or no sunlight. 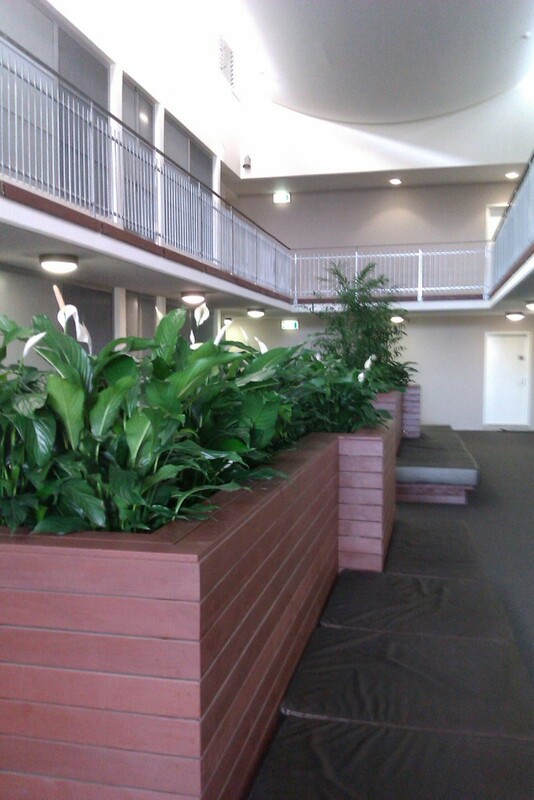 In-house plants don’t necessarily need to be deprived of the sun. A proper location near a window can allow a moderate amount of sun needed for the plant to survive. There is a wide variety of plant life out there. Some are sensitive to too much sound. Others require a lot of light, be it from the sun, or artificial light. Some plants, like Aloe Vera and Cactus plants require very little maintenance. In fact, they are usually resistant to the drought commonly associated with the summer months. However, they do need plenty of sun to survive even if they are indoors. Different species require different amounts of water. 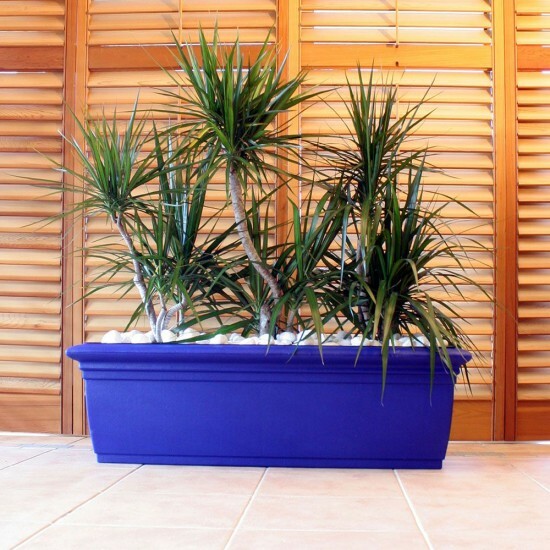 Whereas some plants require a nice healthy dose of H20 to survive, usually larger potted plants, smaller ones don’t need to be watered as often. You also have to consider that overwatering a plant can rot out the roots and kill your plant. 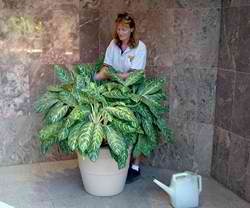 What’s worse, the excess water can seep through the pot or vas, discolouring it with unsightly water stains and fungus. Pots need to have an adequate hole where the water can drain out of, but it’s also important that you have some kind of a plate under the pot that can retain the excess water. You should throw the water that builds up on the plate to avoid rotting the roots. Since the aesthetic and comforting qualities of plants are the main reason why we like plants, it’s a good idea to consult an indoor house plant specialist who can provide you with the right plant to place in an ideal location. Aside from interior design, the plant hire company can also provide scheduled maintenance for your plants and flowers. This way, you don’t have to worry about watering the plants or cleaning the leaves. 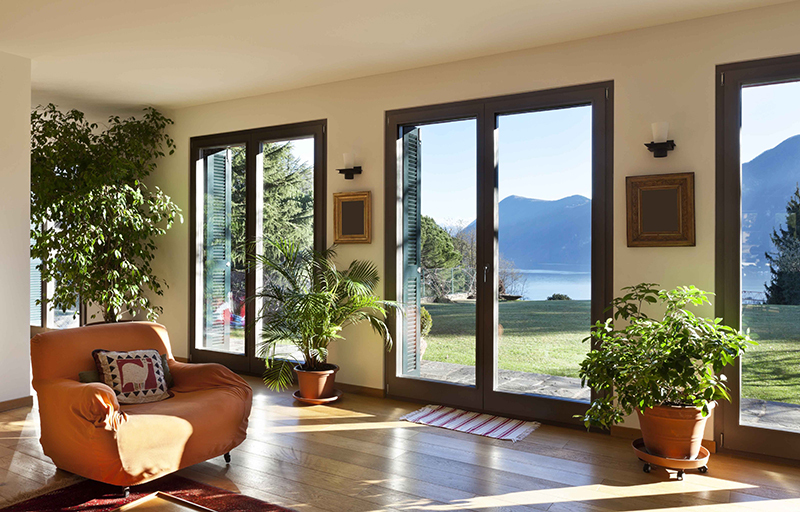 Their services will ensure that your indoor house plants look great for your family or house guests. 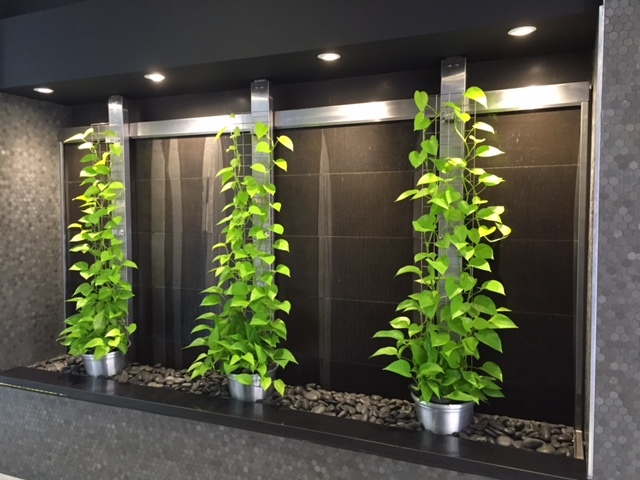 Indoor plants are invaluable for your Brisbane home décor as well as your physical and mental health. So it’s important to choose the right plant and know the right maintenance regimen to ensure their longevity.